This morning, Digg’s founder Kevin Rose announced a few new features that digg will soon be getting. 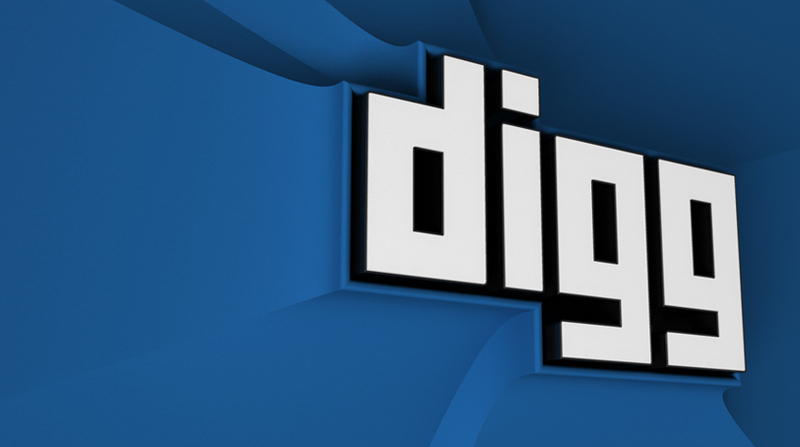 The fist implementation, which will be pushed out tonight, will revamp digg’s user profile system by making it more “social”. Registered diggers will now have the ability to send each other quick messages called “shouts”. When the recipient logs in, a notification will be visible in the headers as well as his or her profile page. With the new “share” feature, users can also send other users links to digg stories. Previously the only method to share a story would have been to send an actual email. Digg’s new favorites feature seems to be replacing the “My #1” feature. Once a story is dugg the option to add to favorites will become available. As for the profile page, it now displays larger profile pictures, full name, location, member since date, about section, personal photos, recently dugg/comments, favorites, and contact information. (50 new additions!) And just like Facebook, diggers will have privacy settings to choose whether or not to display each component. Only time will tell whether this feature will be accepted or ridiculed by the digg community. Also, due to popular demand, digg will soon be implementing a pictures section next month. In addition they will also be fixing the problems with the slow comment loading system, offering email alerts, and automatic suggestions based off your digging history! Check back tomorrow to see the what’s changed and if you are in a hurry, a video demonstration is available on Digg’s Blog.